Will you dare to search for the golden city? 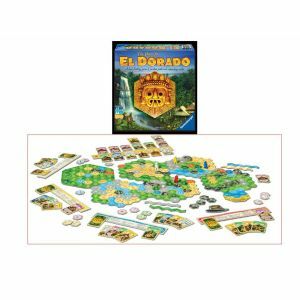 Assemble your expedition and lead it through the jungles of South America in this deck-building board game. 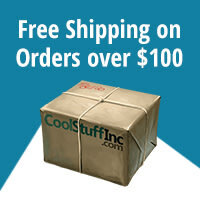 You need to have a good plan, expert explorers, and the right equipment. Will you choose the scout, the photographer, or the prop plane? 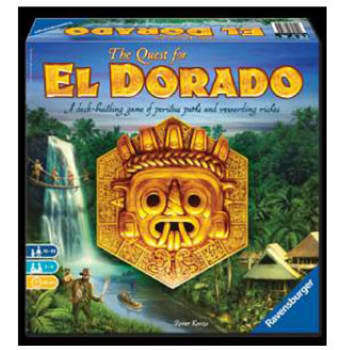 It is up to you to find the best route through the wilderness with your team and to win the race to El Dorado! Every route is a new challenge. Every game needs a new strategy!